Kung Fu has been made famous through movies and movie stars such as Bruce Lee, Jet Li and Jackie Chan. Shaolin Kung Fu is a traditional Chinese martial art, considered one of the oldest dating back to 520AD. 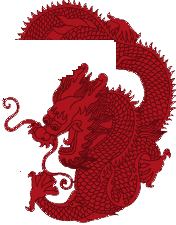 At The Kung Fu School we teach the best of martial art traditions in a modern world context. The Chinese words Kung Fu actually mean success through effort, which we think reflects us perfectly.